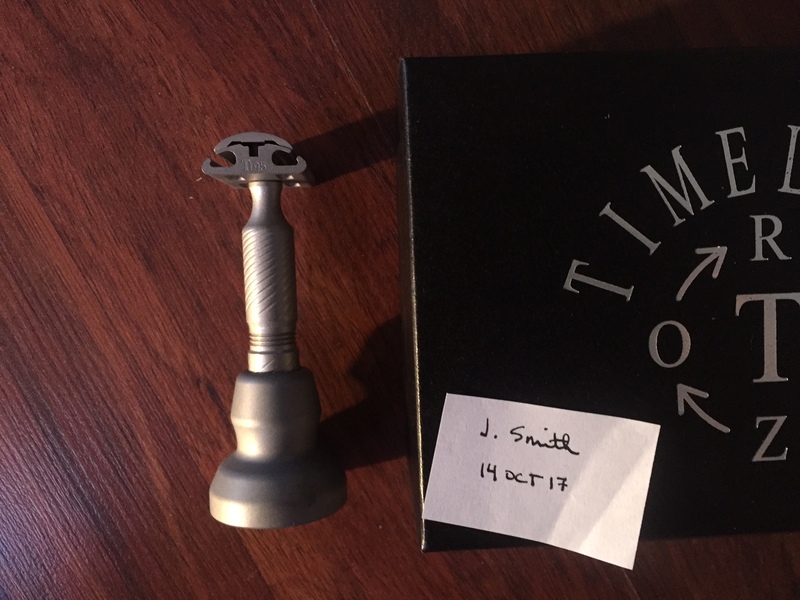 I'm putting my Timeless Titanium .95 Scalloped with Stand set on sale today. 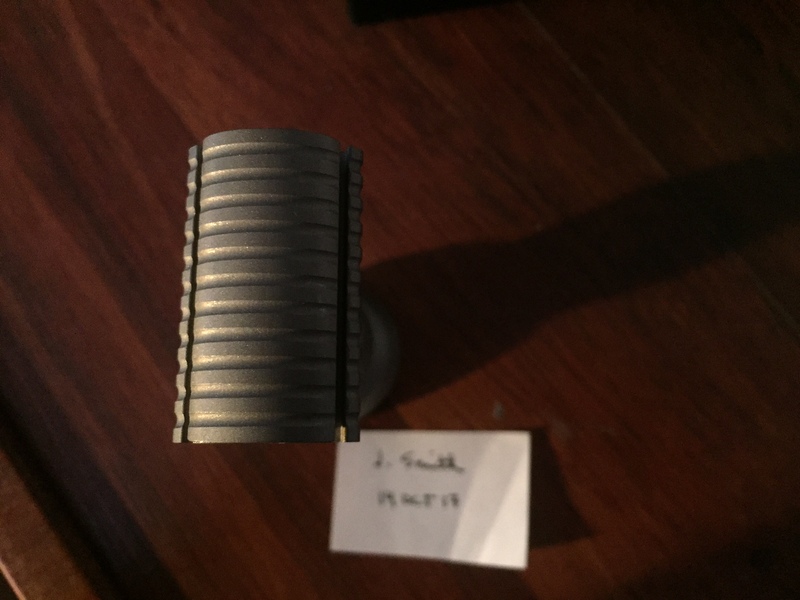 It is lightly used. I have cleaned and sanitized it so it will be ready to go. CONUS shipping is included in this price. 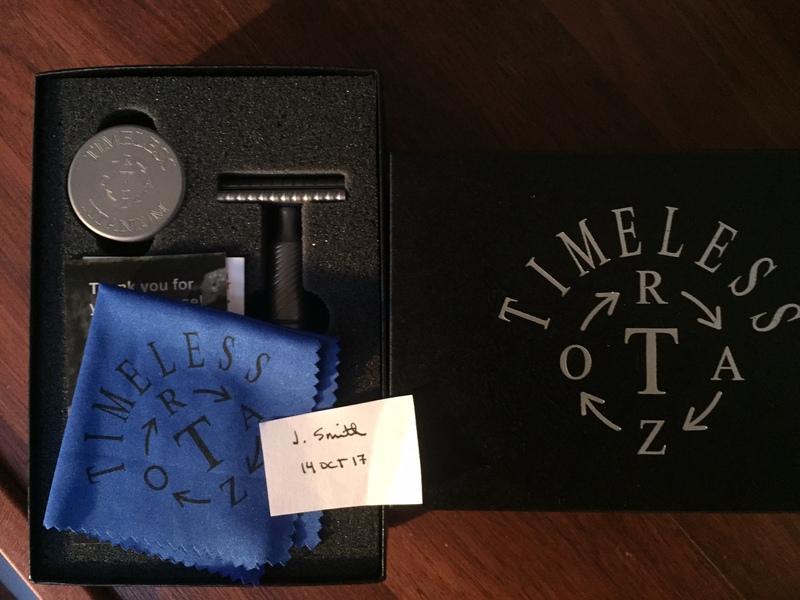 I am asking for $285 as this razor is in immaculate condition and you save $25 off the price of a new one from Timeless. No trades. 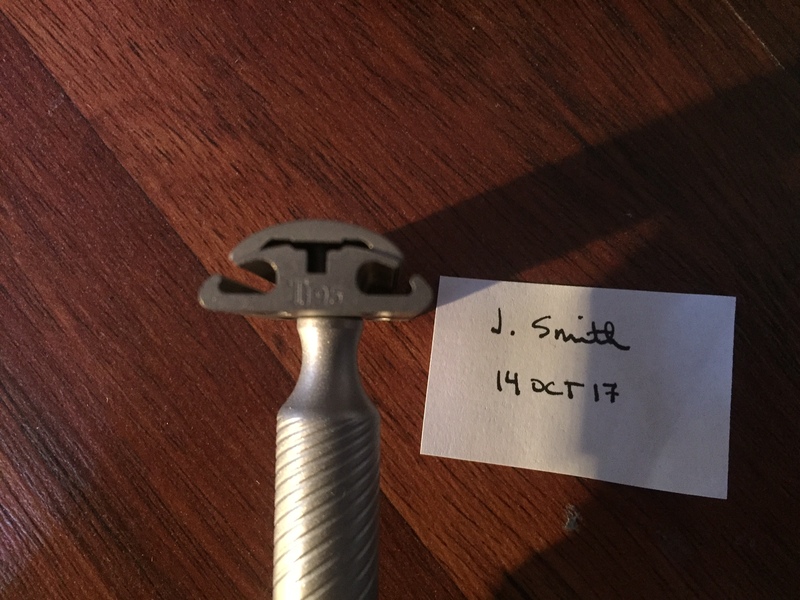 Beautiful razor and a work of art being sold by an absolutely tremendous and reliable member. Buy it! Would never sell mine, and dare I say an improvement over the stainless steel? An excellent razor at a solid price. GLWTS. Before someone asks, the same great shave at 1/3 to 2/5 the weight.